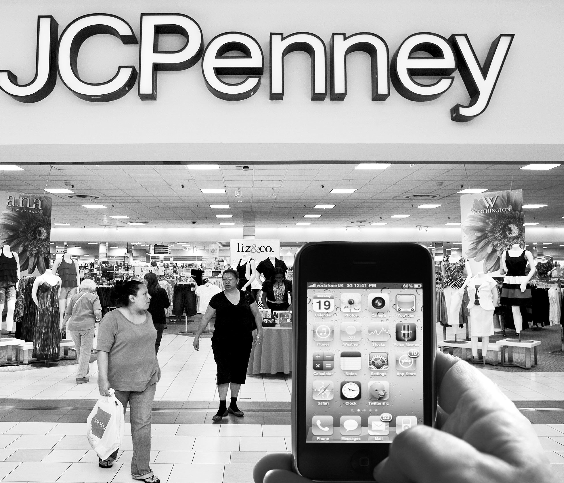 “Shoppers equipped with smartphones can now use tools from the online world in-store. They can check prices at rival stores and look for independent product reviews. They can use their phones to receive digital offers, and increasingly to access payment systems and complete transactions.